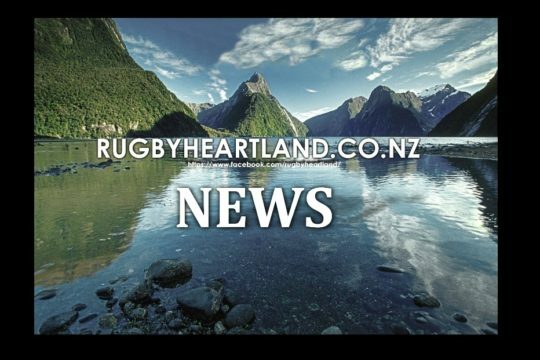 Manawatu have won the 2018 Air New Zealand Rippa Rugby Championship in a high-scoring gold medal match against Bay of Plenty in Wellington today. Manawatu, represented by College Street Normal School, and Bay of Plenty (Te Akau ki Pāpāmoa school), traded tries for much of the final in a highly entertaining match. Manawatu scored twice early in the second half and never looked back, running out 45-35 winners to secure College Street Normal School’s maiden Rippa Rugby Championship title. 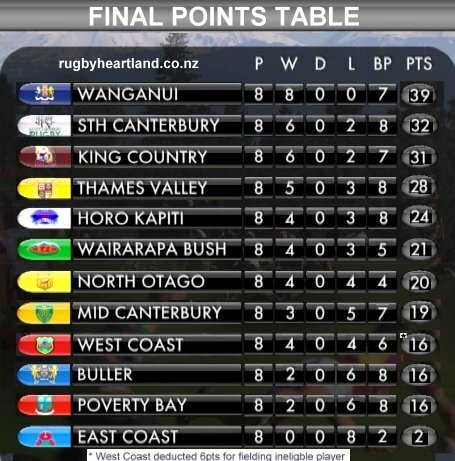 Manawatu co-captain, Jamie Viljoen, said this was the school’s first Rippa Rugby Championship win in four attempts. In the bronze final, Waikato (Nawton School) defeated North Harbour (Red Beach School) 25-15 in another skilful and enjoyable match. Wellington-based Black Ferns Monica Tagoai, Marcelle Parkes Jackie Patea-Fereti, Joanah Ngan Woo and Women’s Rugby World Cup winners Kendra Cocksedge and Les Elder attended the tournament to support the teams. Ngan Woo said she was excited to attend the tournament and watch the next generation of rugby players. 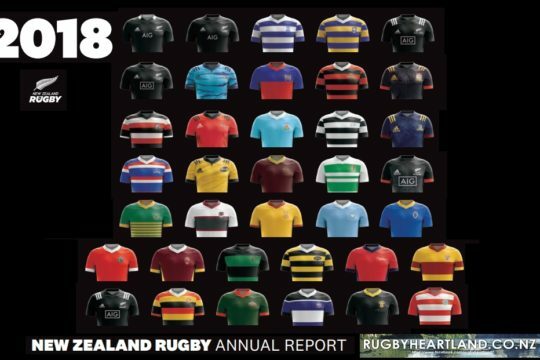 Ngan Woo and her Black Ferns team mates took part in Assistant Referee duties throughout the tournament and the Wellington Pride player admitted to having a soft spot for Manawatu heading into the gold medal match. 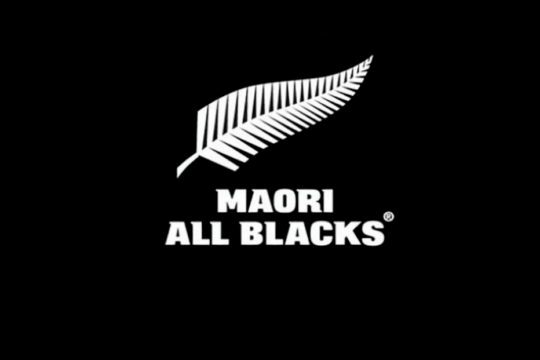 On Monday evening the 20 teams were surprised with a visit from 13 All Blacks, who are in the capital for their match against South Africa on Saturday at Westpac Stadium. The All Blacks served dinner to the 200 Rippa Rugby players and spent time taking photos and answering the players’ questions. Otago, represented by Arrowtown in their eighth-straight Rippa Rugby Championship appearance, were presented with the team APPLAUD Award for demonstrating outstanding team spirit. APPLAUD is a New Zealand Rugby initiative which encourages participants and supporters to keep it sweet on the sideline and be good sports. New Zealand Rugby Head of Participation and Development Steve Lancaster congratulated all of the teams for competing in the Rippa Rugby Championship. Lancaster said the aim of the tournament is to give young people positive experiences through sport and to develop a lifelong love of rugby. “The Rippa Champs is more than just a rugby tournament, it gives young people an opportunity to play sport and enjoy themselves, meet new people and interact with some of their sporting role models. 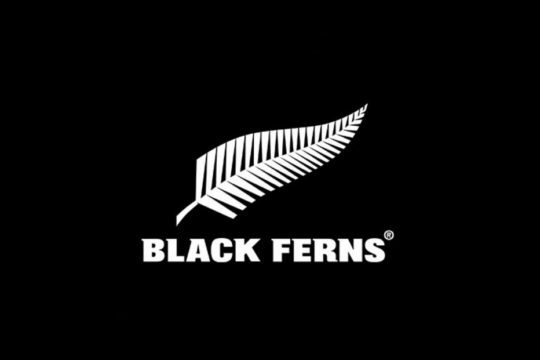 The tournament took place with the support of Air New Zealand, New Zealand Community Trust and New Zealand Rugby’s Principal Partner, adidas.